Hear what our past and present employees have to say. We could tell you what a great employer we are, but we think you’d rather hear from our employees, past and present, who can tell you what it’s really like. 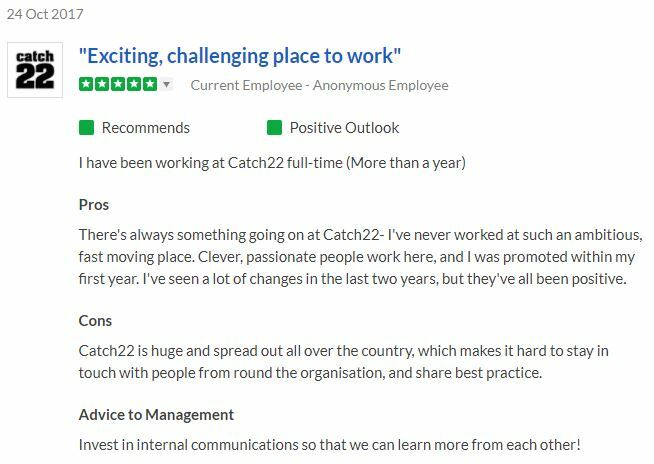 We also have employer reviews on Indeed and Glassdoor, some of which you can see below.